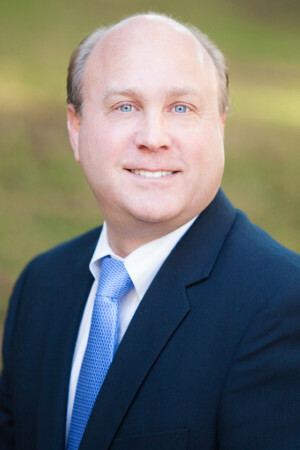 Kevin J. Ohler - Invenio Medical Inc.
Mr. Ohler is one of the founding members and brings over 20 years of financial management and operational experience to the team. He has served as CFO for the past 16 years for various healthcare entities including national hospital corporations and clinical research providers. He is highly experienced in all aspects of finance and accounting including strategic planning, budgets, forecasting, financial statements and day to day financial operations. Kevin also has a strong background in operations and streamlining of processes to maintain operational integrity and fiscal responsibility. Kevin is a motivator of staff and believes in education and coaching to achieve the highest levels of performance. While he is not an IT expert, he has a strong background and understanding of technology and uses it to maximize efficiency and productivity.